There are multiple approaches to tackling self-driving; one is to program algorithms or rules that will tell a car how to behave in specific situations. Nvidia is using a deep learning approach, however, by providing its autonomous system with real-world data from humans drivers and letting it learn how to drive on its own – like a supercharged, AI-powered teenager getting behind the wheel using only their experience of being a passenger to guide them. NVIDIA debuted its Drive PX2 in-car supercomputer at CES in January, and now the company is showing off the Parker system on a chip powering it. 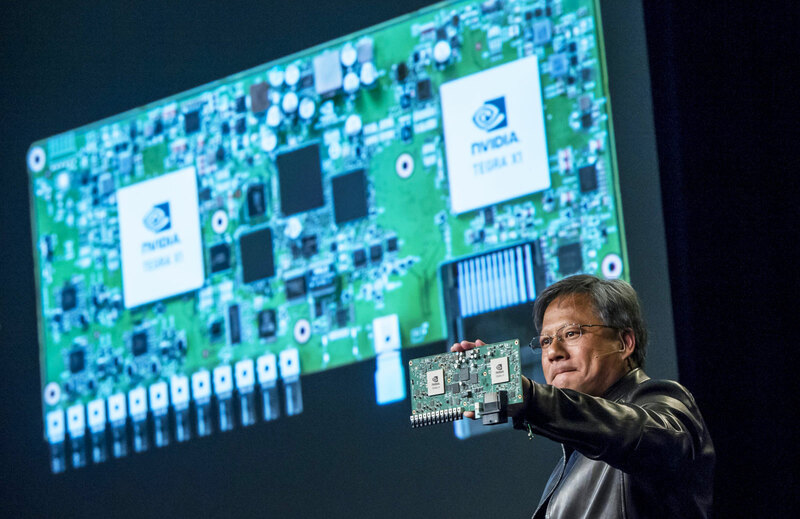 The 256-core processor boasts up to 1.5 teraflops of juice for “deep learning-based self-driving AI cockpit systems,” according to a post on NVIDIA’s blog. That’s in addition to 24 trillion deep learning operations per second it can churn out, too. For a perhaps more familiar touchpoint, NVIDIA says that Parker can also decode and encode 4K video streams running at 60FPS — no easy feat on its own. Nvidia brings its latest desktop GTX 10-series GPUs to laptops, and aims to bring VR to the gaming masses. You don’t need a desktop PC to be able to make use of VR, as Nvidia releases three new GeForce GTX 10-series GPUs for laptops. 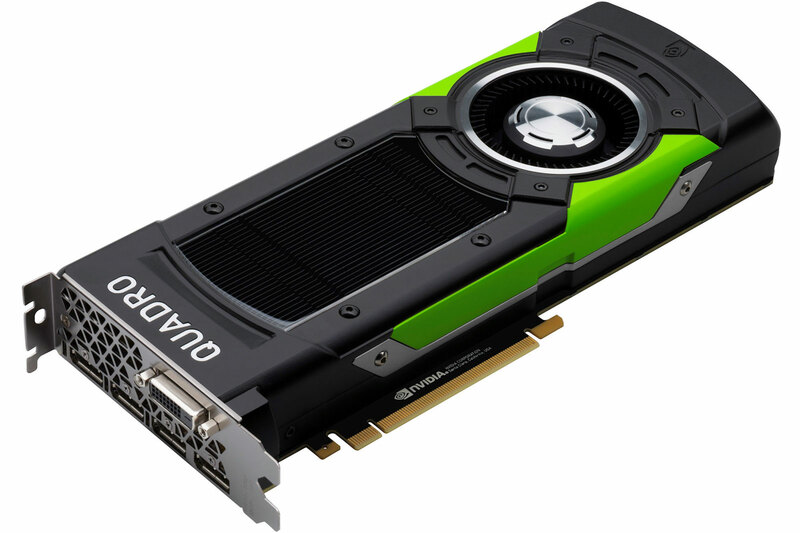 Did you think NVIDIA’s newest Titan X was a monster of a video card? You haven’t seen anything yet. The GPU maker has unveiled its latest Quadro workstation cards, the Pascal-based P5000 and P6000, and they both pack power that makes your gaming-grade card seem modest. The P6000 (above) is billed as the fastest graphics card to date, and for good reason. It has even more processing cores than the Titan X (3,840 versus 3,584) and twice as much memory — a whopping 24GB of RAM. The P5000 is closer to the GTX 1080 in performance with “just” 2,560 cores, but its 16GB of RAM handily bests the gaming card’s 8GB. If you’re working with massive amounts of 3D data, these are likely the boards you want.